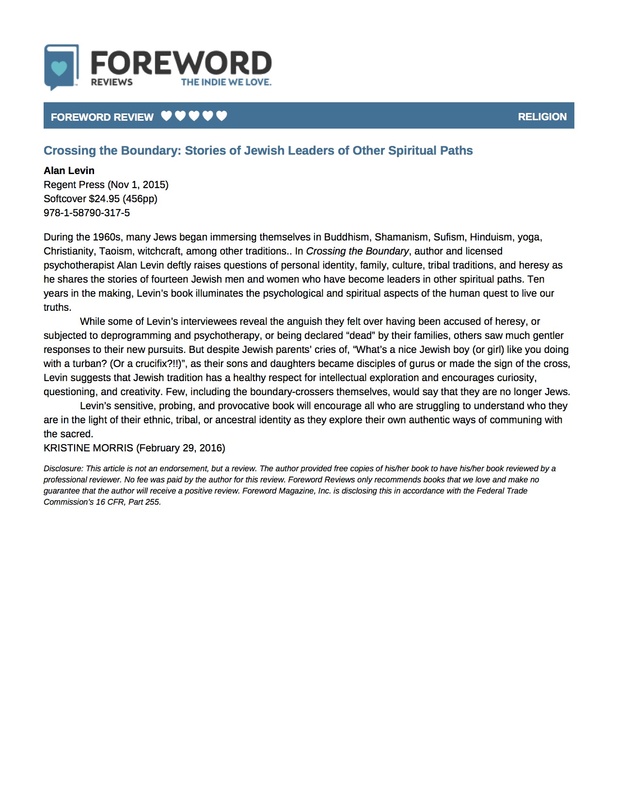 I’m happy to say that Crossing the Boundary has received a very positive review in the independent book review journal Forward Reviews. You can see the full review here. I continue to receive messages from folks reading the book about how much they enjoyed it and also how thought-provoking it is for them on their own spiritual journey. I recently had a wonderful time discussing the book with Alex and Allyson Grey at their Chapel of Sacred Mirrors (CoSM) center in Wappinger Falls, NY. 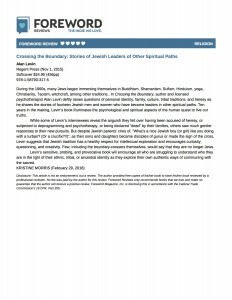 Allyson is featured in the book, and Buddhist teacher, Marty Lowenthal, who also has a chapter, was there for a very illuminating discussion. My next talk and book signing will be at the Katonah Village Library in Westchester County, NY, for any of you who are in the area. 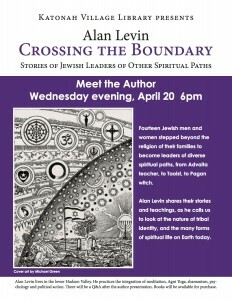 Please see their listing here: http://www.katonahlibrary.org/author-alan-levin-presents-crossing-boundary/. 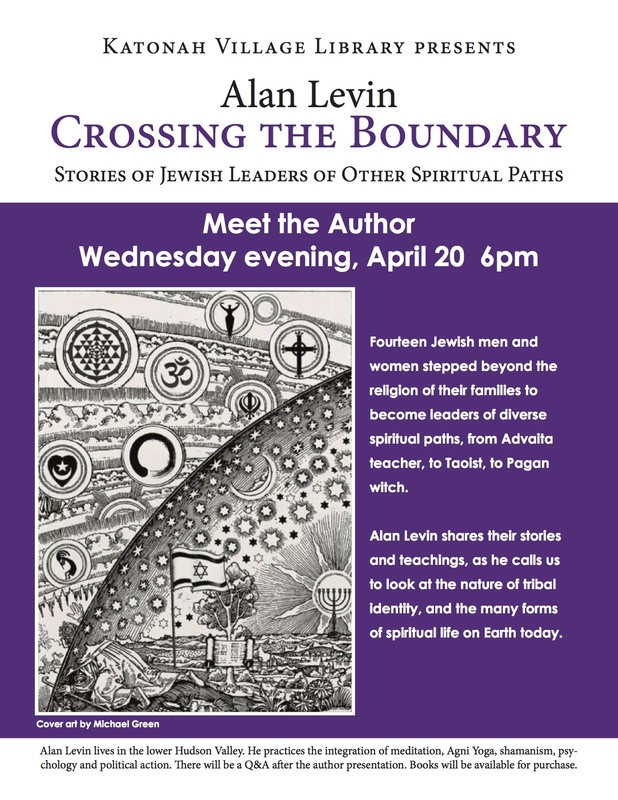 This entry was posted in Uncategorized and tagged Alex Grey, Allyson Grey, book review, CoSM, crossing the boundary, Jewish identity, Katonah Library, Martin Lowenthal on April 18, 2016 by Alan Levin.